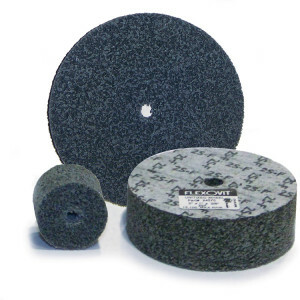 The best thin cutoff wheel on the market Razorblade thin cutoff wheels are an indispensable tool for the metalworker in both production and maintenance applications. 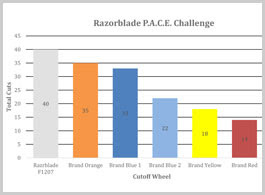 The RAZORBLADE wheel combines fast, chatter free cutting with exceptional wheel life, making it the wheel of choice where wheel usage is high, and wheel change downtime is a concern. 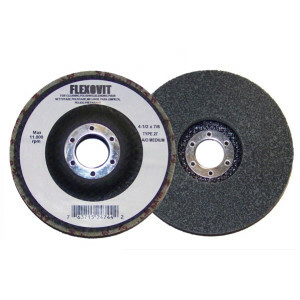 Flexovit RAZORBLADE is the best thin cutoff wheel available anywhere. 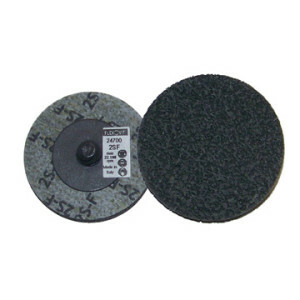 This wheel is engineered to cut clean and fast without sacrificing life. 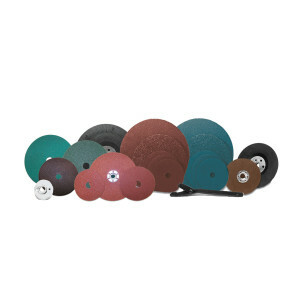 Offer the best products available to your customers! 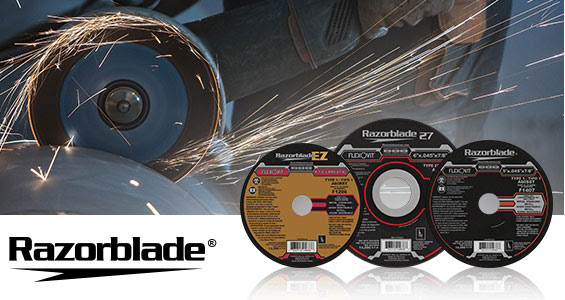 See the Razorblade at work! 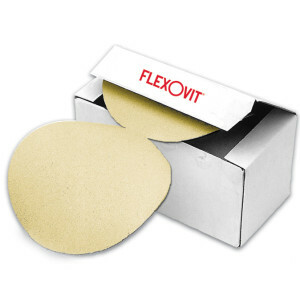 Flexovit RAZORBLADE outperforms all other thin cutoff wheels in the market. See for yourself how well it works!